St. Louis station KMOV-TV must have really wanted to drive home the shear magnitude of trash receptacle fires that have happened lately — either that or there’s a very overzealous designer working at the station. 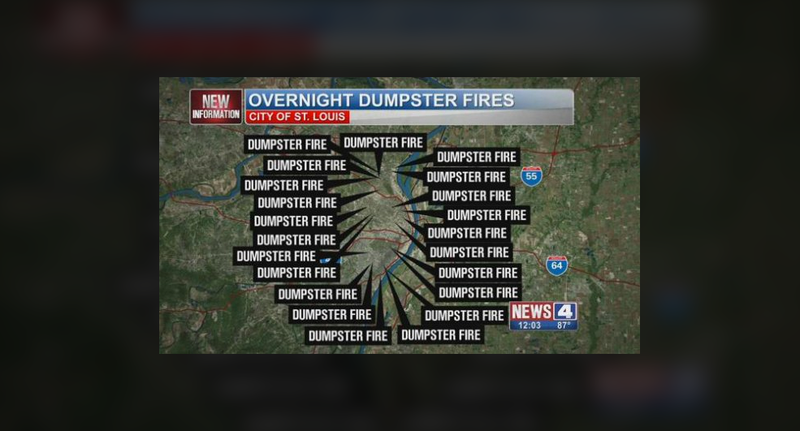 The station aired a map that helpfully showed the 20-plus locations of recent dumpster fires with each and every location labeled with its own “Dumpster Fire” label. 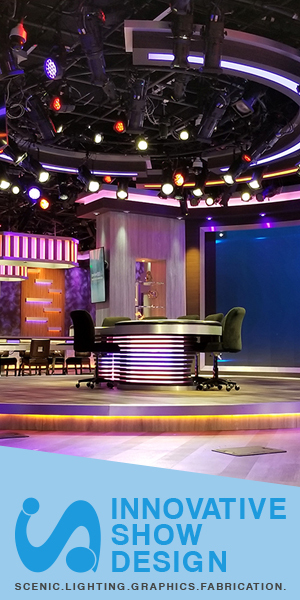 The result was a cluttered mess that bordered on a “Daily Show” parody graphic. We’re not sure why the station couldn’t have just used a dot or icon of, say, flames, to represent each fire’s location.